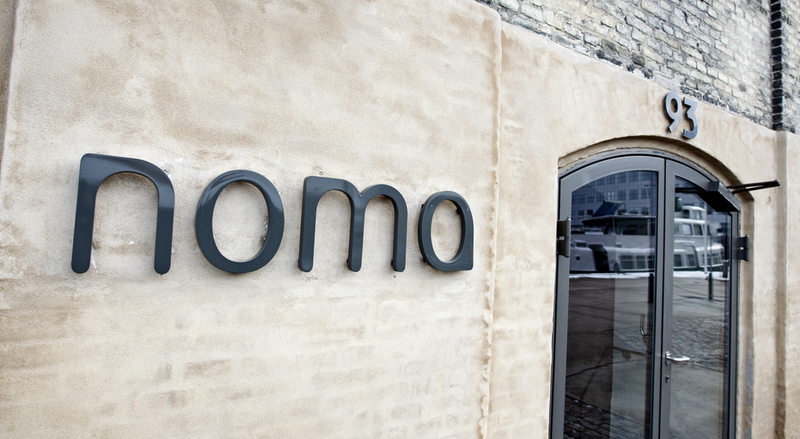 Client: NOMA is a two Michelin star restaurant run by chef René Redzepi in Copenhagen, Denmark. The name is a portmanteau of the two Danish words "nordisk" (Nordic) and "mad" (food), and the restaurant is known for its reinvention of the Nordic Cuisine. 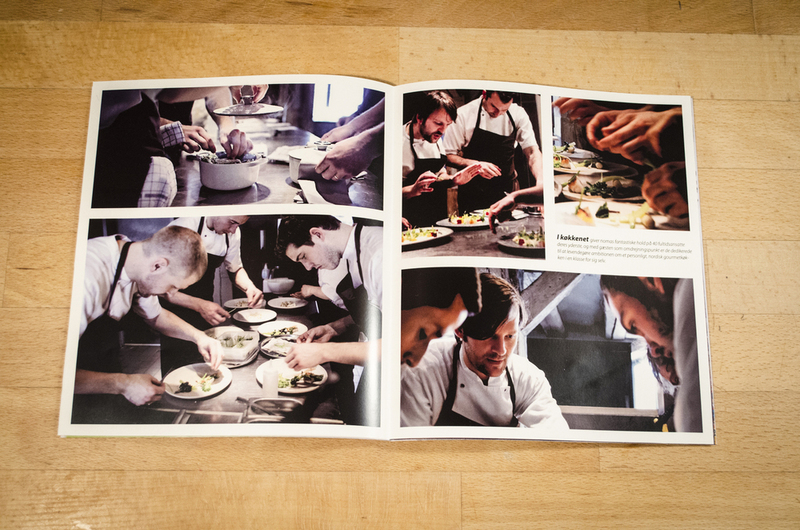 Noma was ranked as the Best Restaurant in the World by Restaurant magazine in 2010, 2011 and 2012. Purpose: The client needed a brochure to reflect the raw, Nordic atmosphere and gastronomical experience there is to be found at the restaurant. The main purpose was to create a branding tool that would grant potential customers a better understanding and interest in the NOMA universe. Solution: Being a gourmet restaurant, NOMA cares a great deal for not only how the food tastes, but also how it looks. 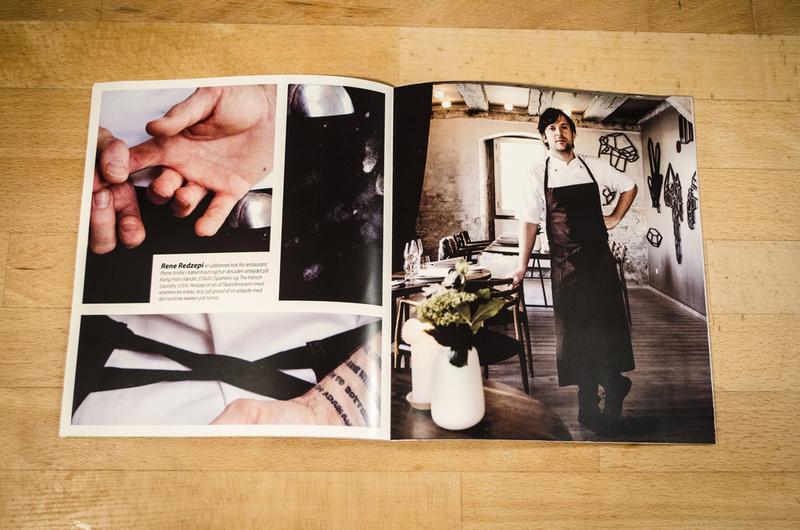 Therefore it was imperative that photographs of the menu and setting were awarded a great majority of the readers' attention, giving a detailed insight into the unorthodox cuisine. This is a fictional student project. I hold no ownership of the photographs that were used inside the brochure. Thanks goes out to the skilled photographers, unfortunately I do not know their names.